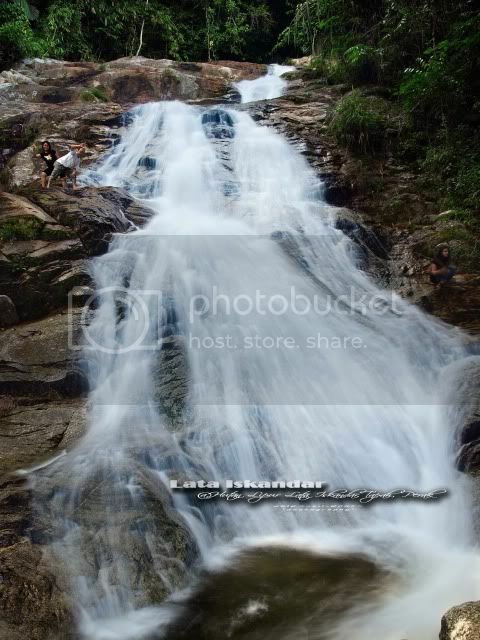 地点 Location Hutan Lipur Lata Iskandar, Tapah, Perak. Less than 5 mins walking time. Easy access by normal car. 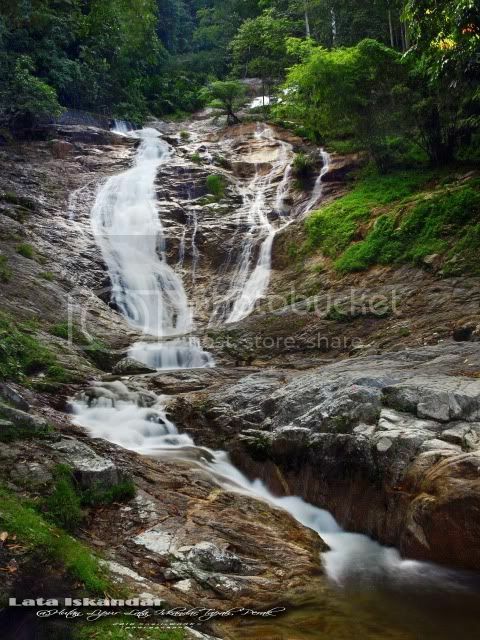 Beside Kinjang Fall, Iskandar Fall is another easy access spectacular fall. Everybody won't miss it if you take the Tapah route to Cameron Highland. It is named after the recent Perak Sultan's name. 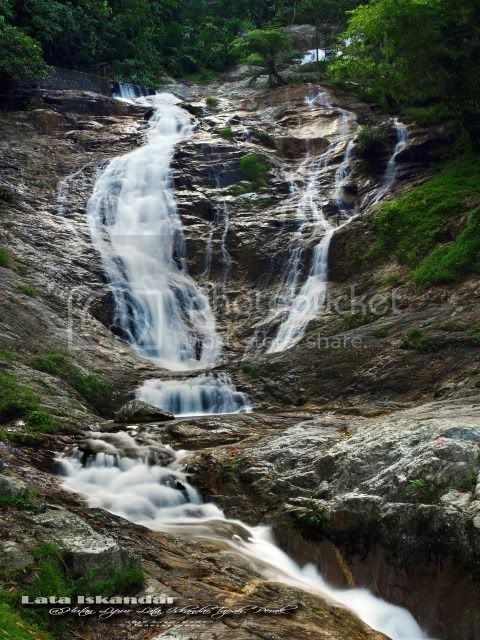 Iskandar Fall is a famous tourist spot, it is always packed with people during holiday and weekend. There's a cemented staircase lead to upper part of the fall. 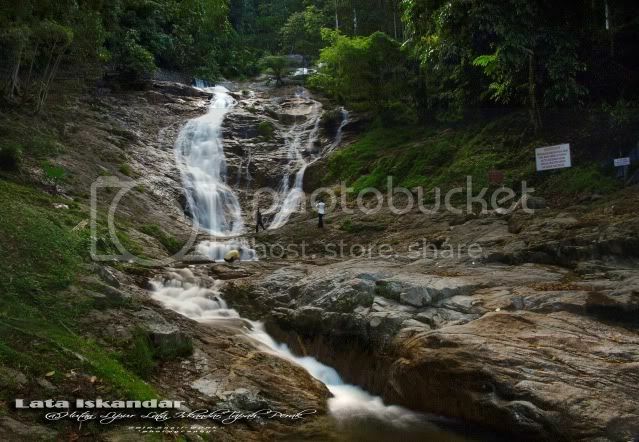 Have you been to the Iskandar Fall?